An expanding acting academy in Yorkshire has turned to W North to help raise its profile. 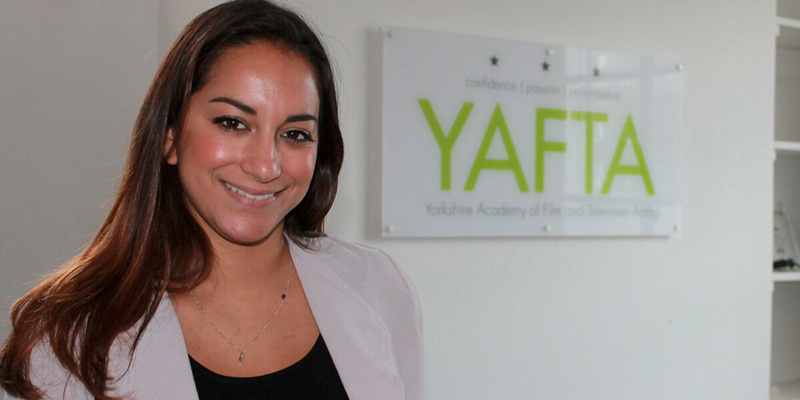 The Leeds-based Yorkshire Academy of Film and Television acting (YAFTA) has hired the newly established Northern arm of W Communications in a bid to reach more prospective adult and young students across the UK. YAFTA has recently launched new diploma courses covering screenwriting, TV and film production, and screen acting for children and adults. W North has been tasked with raising brand awareness of YAFTA and its head, Charlotte Armitage, herself a screen actress with credits including Emmerdale, Coronation Street and Happy Valley. YAFTA currently has 200 students across 14 industry related courses and classes and is aiming to double these student numbers over the next 18 months from its new dedicated base in Leeds, which sits just opposite the Emmerdale production unit. YAFTA’s courses attracts students from across the UK and has recently started accepting overseas applications for its new diploma courses. In 2015, one of YAFTAs students, Liam Bairstow, became Coronation Street’s first actor with Down’s Syndrome to star in the soap. Head of W North, Christian Cerisola, said: “YAFTA has a really exciting proposition. In Charlotte, it has someone at the helm who intrinsically understands the competitive nature of the film and television industry and so ensures all students at YAFTA completes its courses with a holistic and realistic view of the industry. Charlotte Armitage added: “W North are the perfect partner to help assist us with our next stage of growth. I’m thrilled with the reputation YAFTA is building in industry circles, but the time is now right to widen the awareness of what we achieve. YAFTA was founded in 2013 by Armitage through her own desire to find an acting academy in the North of England that offered a flexible and holistic approach to the industry. W North was formed in April this year with W’s acquisition of Newcastle-based Glue PR. It works across a range of client with its London counterparts on the likes of Reeves, Kopparberg and McGuigan Wines, and is also rapidly growing its eight-strong Newcastle headcount.